The 47 sailors lost when the USS Tulip exploded in 1864 will be memorialized during a ceremony at 9 am on Friday, Nov. 3, 2017, in St. Inigoes. 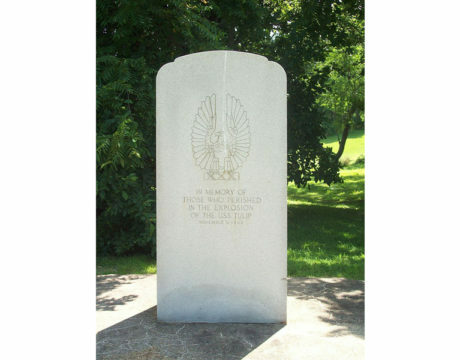 The memorial ceremony is hosted by Naval Air Station Patuxent River and will be held at the memorial site. 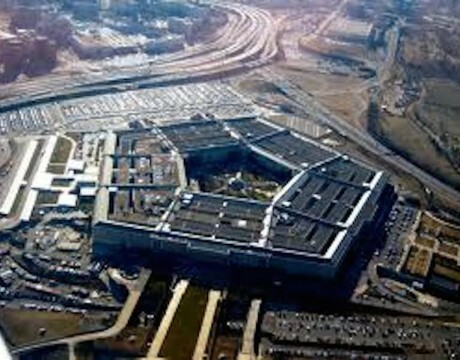 The USS Tulip was destroyed when its boiler malfunctioned. Among those whose names are being floated for secretary of defense are Duncan Hunter, Stephen Hadley, Pete Sessions, Jim Talent, and Mike Flynn. 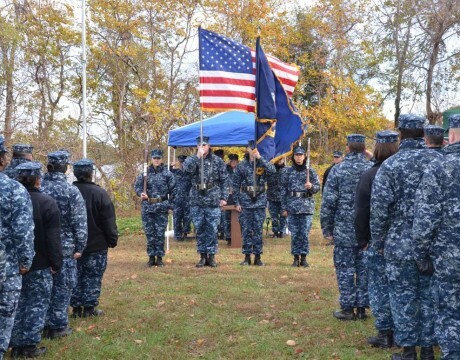 Sailors from Naval Air Station Patuxent River commemorate the 148th anniversary of the USS Tulip explosion in St. Inigoes, Maryland. 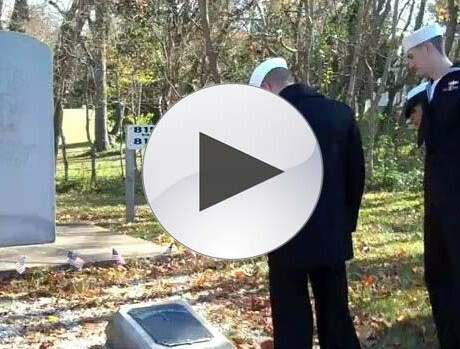 Navy officials held a ceremony Friday for men who were killed aboard the USS Tulip in 1864.